Small business marketing consultants are rethinking your possibilities to increase your profitability and visibility. Contact us for your business strategy action plan. Kia is an innovation guru and a high energy professional. She has over 15 years marketing/sales experience; a Bachelor of Science degree in Environmental Science with minors in Chemistry and Chemical Engineering; and an Associate in Applied Science in Interior Design. All of these skills combine to be our founder who has been rethinking possiblities for her clients for over two decades. Please take a moment to see Kia for yourself. 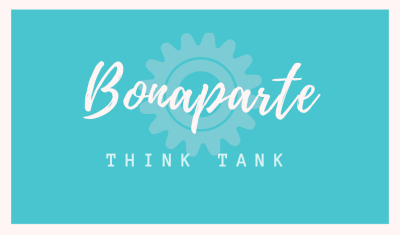 Bonaparte Think Tank was born from the idea that every client has untapped potential that can be harnessed to increase their profits. We do that every day with our clients by finding which of your existing products needs exposure to a new business sector. We also assist with ideas for marketing to that new business avenue(s) and our partnership thrives while your profits increase. Rethinking Your Possibilities!